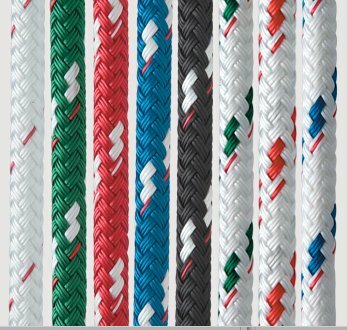 Regardless of your sailing style, products by New England Ropes are engineered to offer superior feel, handling, and performance. 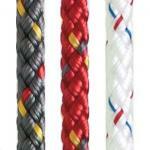 Their ropes enable cruisers to feel safe and comfortable in any waters. 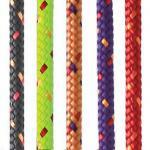 Their high tech rope assortment allows racing sailors to push their personal limits, as well as the limits of their sport. 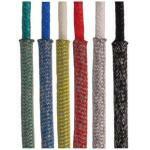 And their small cords reassure competitive dinghy sailors that we'll keep them light without skimping on performance. 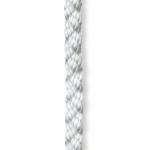 At New England Ropes, they're proud to be able to offer you a broad array of running rigging, dock, and anchor line products that combine superior quality and durability with unsurpassed reliability and value. 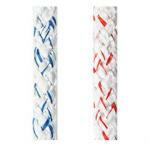 For products that work harder, smarter, and better, count on New England Ropes. 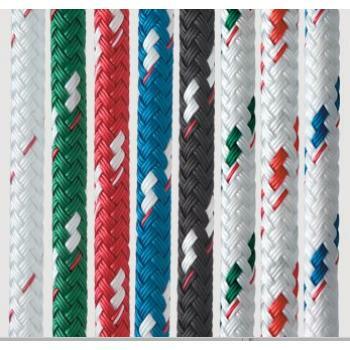 Durable, attractive and flexible; Solid Color Sta-Set is a versatile workhorse for just about any ..
SPIDER-WEB STRENGTH IN A DINGHY CONTROL LINE. 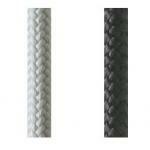 Thanks to its Dyneema® core and twill pattern (.. 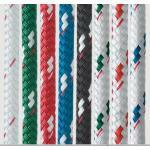 The Premium 3-Strand Nylon from New England ropes features outstanding strength and high abrasion re..
Lightly braided polyester low-stretch cord that’s great for flag halyards, foredeck netting or light.. 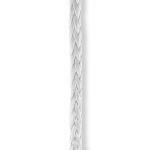 It's single braid construction makes Bzzz Line kink-free, while the unique combination of spun pol.. 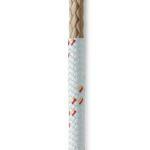 Performance, Strength, and Durability for the Competitive Sailor. 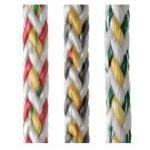 Endura Braid has a.. 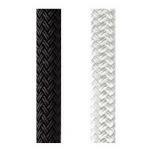 Finish Line is made from high tenacity tension set polyester with an 8-strand “nubby” cover and cont.. 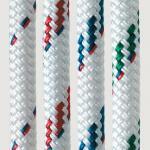 This non-hockling anchor line is specially designed for use in popular mechanical windlasses. Feat.. Designed for today's newest one design sheets and control lines. Perfect for boats that require hi.. 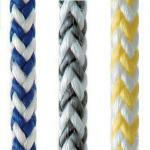 Double Braid Nylon has superb handling and the largest assortment of colors on the market. Feature.. 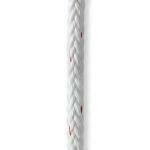 The Regatta Braid is 12-strand single braid made from spun and filament polyester that is flexible a..
Salsa Line from New England Ropes is an excellent main sheet for one design keelboats and large ding..
Comprised of Dyneema fiber, Stronger Than Steel HSR is heat-set which at a microscopic level reori.. 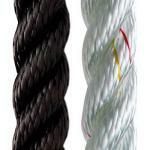 This double braid rope has a core of 100% Technora® fiber and a polyester cover delivering high tens..
T-900 features our pioneering blend of Dyneema® and Technora® in its core with a durable polyester j..
VPC fills the gap between performance polyester lines and ultra-high performance racing lines. Spe..